Its like a time capsule to pre-9/11 America. I was barely crawling at that time, but it really makes me wonder on autumn nights what it was like then. Probably the same fear to some degree. I can feel it when I listen to this record, I just can't quite see it. It’s a little boring at times. But the Sonics are solid. 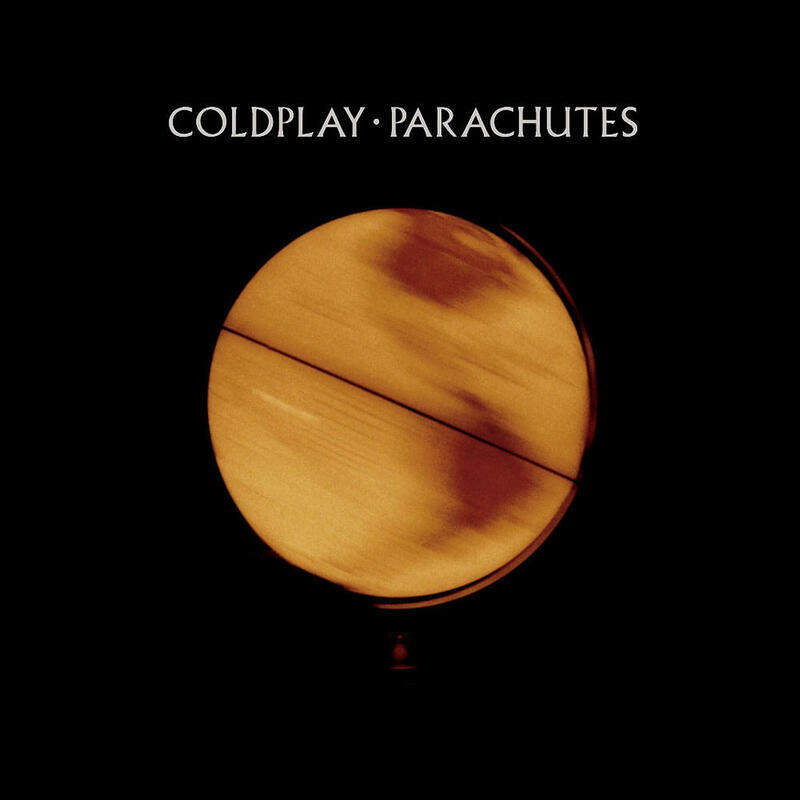 Purchasing Parachutes from Amazon helps support Album of the Year. Or consider a donation?